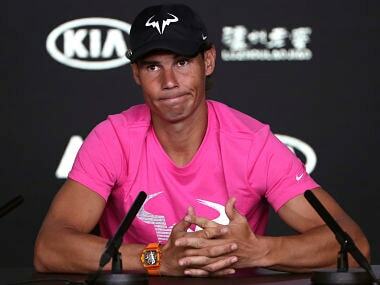 Nadal threw his support behind ATP Tour chief Chris Kermode as he fights to save his job, and hit out at not being consulted by the players' council. 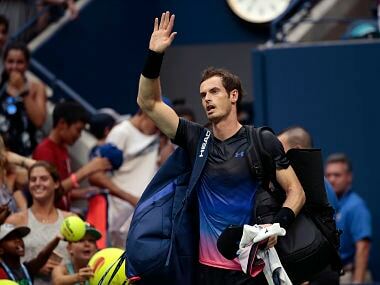 Andy Murray, the 2012 US Open winner, who was playing his first Grand Slam in 14 months, is still fighting to find full fitness after hip surgery in January. 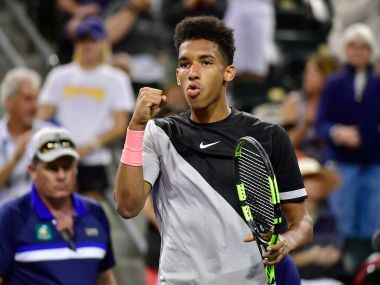 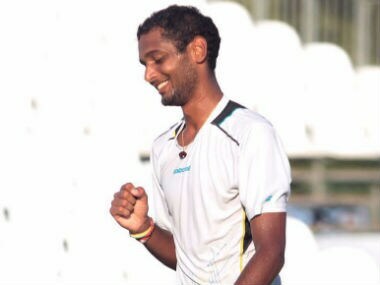 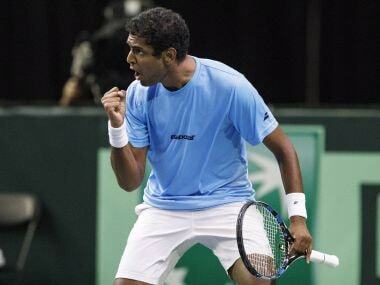 India's Ramkumar Ramanathan and American Tim Smyczek, each hoping to reach his first ATP singles final, advanced to the semi-finals of the Hall of Fame Open grasscourt tournament on Thursday. 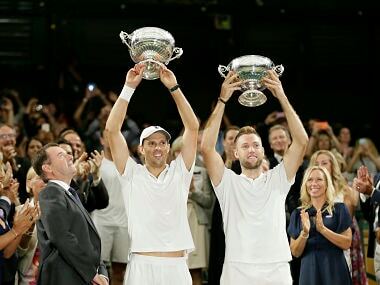 Mike Bryan teamed with Jack Sock for only their second tournament together, and the American duo edged Raven Klaasen of South Africa and Michael Venus in the final. 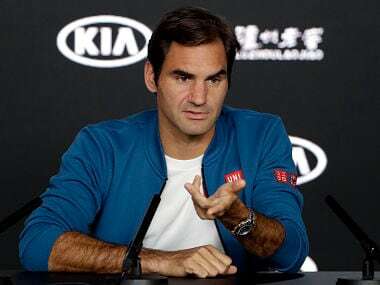 Caroline Wozniacki overcame tricky Romanian Mihaela Buzarnescu 6-2, 6-3 in the first round of the Australian Open as she aims for her first Grand Slam title. 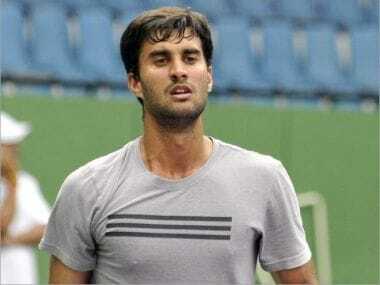 Yuki Bhambri overcame a first set lapse to tame Canadian Peter Polansky 1-6, 6-3, 6-3 in the third and final qualifying round in one hour and 55 minutes.